Hi and welcome to ´What The L Driving School´. We are an independent driving school jointly owned by Mark Bentley and Jacqui Smith based in Kidsgrove, Stoke on Trent. 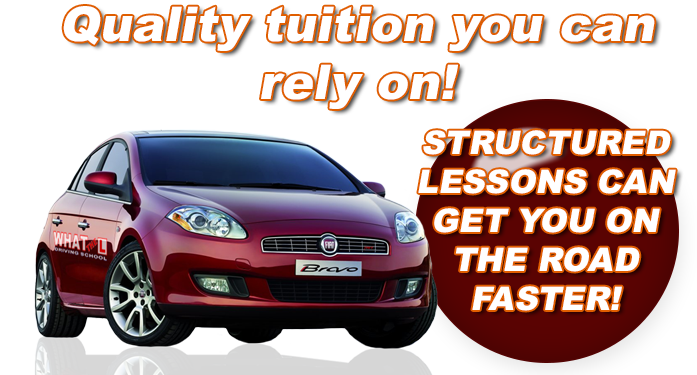 We provide high quality driving lessons and driving instructor training at competitive prices in and around Stoke on Trent. Here at ´What the L´ we have 30 years combined experience in driver training and are grade 5 and 6 driving instructors, offering a high standard of driving instruction and an enviable high pass rate. 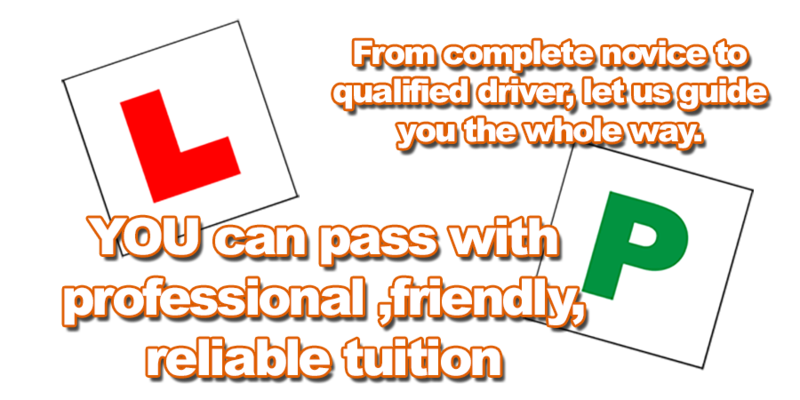 Using our driving knowledge we know that driving lessons should be enjoyable and a place where you feel comfortable. We try and create a relaxed driving lesson environment so that drivers can build confidence quickly behind the wheel, especially if you are a nervous driver or suffer with pre test nerves. We can also offer instructors who speak in Urdu, Punjabi and Turkish for those of you who may not be so fluent in English. With our 30 years experience we know how to incorporate the surrounding areas of Stoke on Trent to keep driving lessons interesting and enjoyable whilst incorporating free theory training. It is not only new drivers that can benefit from driving lessons as we also offer refresher courses, Pass plus and for those who are thinking of becoming driving instructors themselves, instructor training courses available from our ORDIT team. Also now available our FLEET register trainers for companies who may be wishing to improve the driving of their staff and also improving fuel efficiency, ware and tear of company vehicles etc. We are happy to be able to offer BTEC in safe driving as our instructors are qualified to offer training in these areas. So whatever your ability or experience, why not give ´What The L´ ´Driving School´ a call Mark on 07881 806 098 or Jacqui on 07795 285 065 today and find out what we can do for you ?